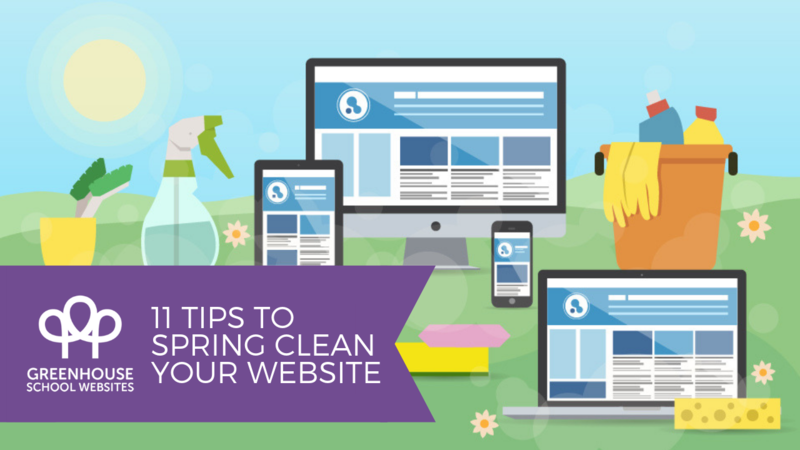 Much like a house, your school website can get cluttered and messy over the years, and many could benefit from a good spring clean. 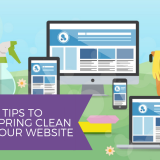 Read on for our guide to tidying and improving your school website content. Ofsted takes the school’s website into consideration when inspecting schools- and with so many different things that they want to see, it can be difficult to keep track. 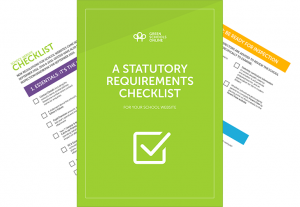 You can request an Ofsted Checklist here!, or you can find a copy in the “Getting Started” FAQ in the Help section of the Greenhouse CMS. The checklist lays out clearly (with tick boxes!) what information needs to be shown on your website. There are some things that need to be updated annually, such as information about Pupil Premium; ensuring that these pages are up to date should be the first thing to address when improving the content on your school website. 2. Are your photos picture-perfect? Old or low-quality photos can make even the best websites look dated. Consider hiring a photographer for the day; the photos can be used in prospectuses, newsletters and around the school, as well as on the website. Or, if you are feeling confident, take some yourself. It’s also a good idea to look at the subjects of the photos on the website. 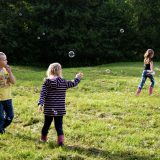 GDPR rules are complicated and often vague, but a good rule of thumb is that photos of children who no longer attend the school should be taken off the website. If it has been more than a few years since your school website photos have been updated, it may be time for a photo overhaul! This also applies to photo galleries. 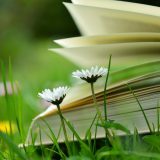 Having a spring clean isn’t just about removing things from the website; it is also a great time for adding Diary dates for the upcoming term and News items for recent events. Parents want to know quickly and easily what is coming up in their schedule, and using the Diary Dates feature is the easiest way to achieve this. Want some inspiration for things to write about in News posts? Click here! 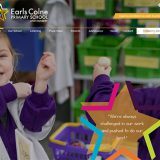 You’ll be surprised how much a few diary dates and news items can improve a school website. Have any staff left the school? Have any new staff joined the school? Has anyone changed their job role? If you have a photo gallery, take a look at the age of the photos as well. Photos that are 10 years old offer little benefit, as do missing photos. You may have to get out your camera phone and hunt down elusive members of staff to get their photo, but the website will look so much better for the effort. External links can change over the years, and some pages can get deleted altogether. It is a good idea to double check external links on your website to make sure they still lead to actual destinations. While you are at it, check internal links too; click them to ensure that they are both up to date and working. Moving documents around the File Manager can break links without you realising it. It is also easy to delete a page but to forget to delete links to that page from elsewhere. 6. Is your Vacancies page looking vacant? If you advertise job openings on the website, make sure that old vacancies well past their close date are removed from the website. Add a job description and a link to the application form for job openings that are still vacant. Having a spring clean is a great opportunity to make things easier for you in the future. If you aren’t using the auto-list feature, then you are missing out! Once you have set up an auto-list for a page, you just have to drop new files into the correct folder behind the scenes, and it will appear on the page! Automating this process is an easy but effective way of improving content on your school website. 8. Are file names easy to read? Auto-lists display the exact name of each file- make sure that every file is named in a clear and easy to understand way. “Pupil Premium for the website” or “PP 2018” may make sense to you, but may not be clear for parents viewing the website. One key to improving school website content is to put yourself in the place of the visitor: Do parents really need to read a letter home about a Teddy Bear’s picnic that took place in 2015? 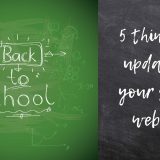 Sorting through old documents and removing the ones that are no longer useful can make your school website look so much more attractive, and make it easier to navigate. On the CMS, you can arrange the pages in order of the date last edited: This is a great way of seeing what pages have been neglected or forgotten over time. You can also sort by the last editor of the page, or the menu tab the page falls under- this is great for finding pages that cannot be found in the menu system. Using this and the disable page feature, finding and improving the content on your school website is super easy! You can disable pages while you edit and update them, then reactivate the page once you have finished. 11. Is everything in the right place and easy to locate? We also advise moving around the order of menu tabs to put more important pages at the top of the list (therefore making them easy to find). 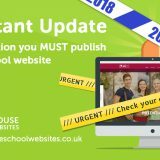 Consider a new school website design! Get in touch to discuss your options! 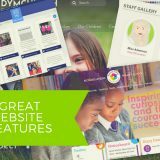 We really hope this has helped you think about improving your school website content. 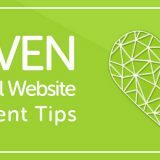 If you have removed the cobwebs from your content, but your website still doesn’t look quite right, it might be time for a new and improved design. It’s easy to make an initial enquiry and we can get the ball rolling with a quick chat. Not sure if you need a new website design yet? Ask us for a school website audit. 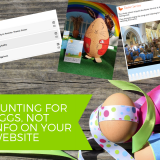 Next story Easter – A time for Eggs and Exam prep!